An Irish-based gambling website is offering bets on the verdict of Oscar's trial. An Irish-based online gambling website has offered bets on whether murder accused Paralympic athlete Oscar Pistorius will be found guilty of murder. The Paddy Power website offered odds of 2-5 for a not guilty verdict, and 7-4 for a guilty verdict. The betting page states: "Singles Only. Applies to the verdict of Oscar Pistorius' first trial for the charge of premeditated murder. "Bets void should charge be changed from ‘premeditated murder' before verdict. Bets void should mistrial be declared." According to the website bets will not be accepted from South Africans. The website states that its Ireland's biggest, most successful, security conscious and innovative bookmaker. Paddy Power is reportedly the third largest online bookmaker and sixth largest online gaming business in Britain and Ireland. 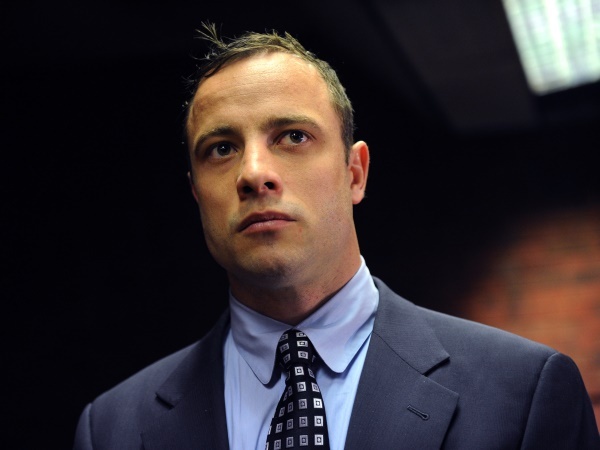 Pistorius is accused of murdering his girlfriend Reeva Steenkamp on February 14 last year. His trial is to be heard in the High Court in Pretoria from March 3 to 20.